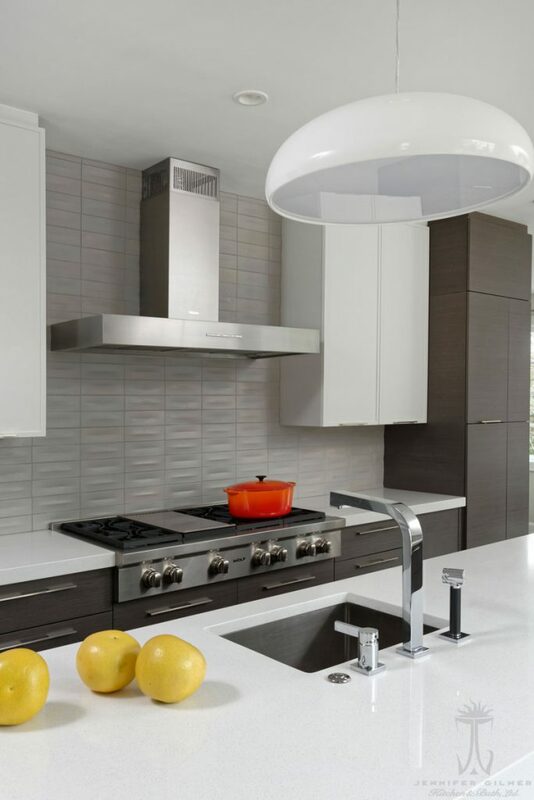 We recently spoke with home designer Sarah Turner of Jennifer Glimer Kitchen & Bath about her most recent renovation at a home in Chevy Chase, Maryland using our Microwave Drawer™. We were pretty blown away by how amazing this design turned out. 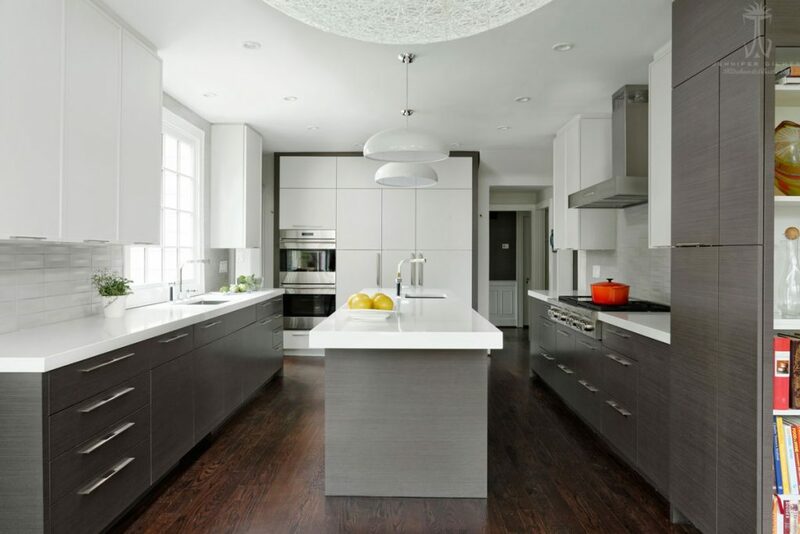 We love the completely modern and clean aesthetic Sarah chose when designing this space. The overall feel is clean and contemporary while still maintaining a timeless look that will never go out of style. 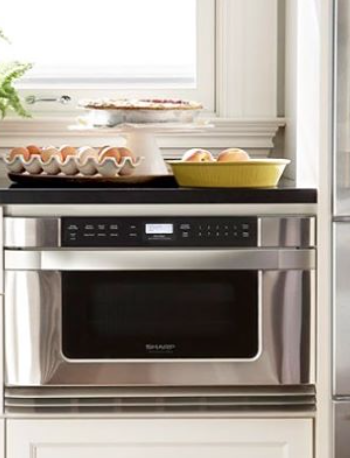 We love how Sarah chose to incorporate the Microwave Drawer™ into the kitchen island. The central location of the drawer will provide the ultimate convenience for food preparation and the tucked away positioning provides optimal counter space. 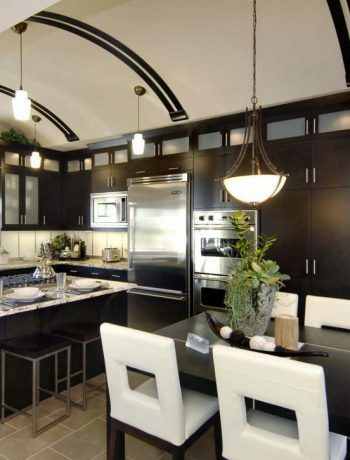 When choosing a color palette for this space, the designer chose to stick to mainly neutrals. The bright white countertops, upper cabinetry and backsplash pop nicely against the darker gray lower cabinetry and wood floors. The overall effect of the color palette allows the space to feel big and open while still maintaining the homey vibe of a well-loved kitchen. All photography by Bob Narod staging by Charlotte Safavi.